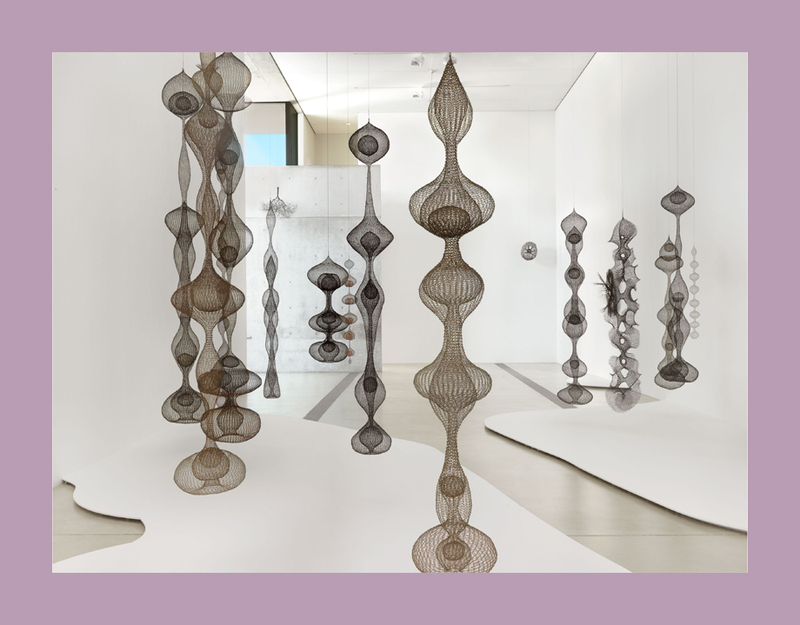 Throughout her long and prolific career American artist Ruth Asawa (1926–2013) developed innovative sculptures in wire, a medium she explored through increasingly complex forms using craft-based techniques she learned while traveling in Mexico in 1947. 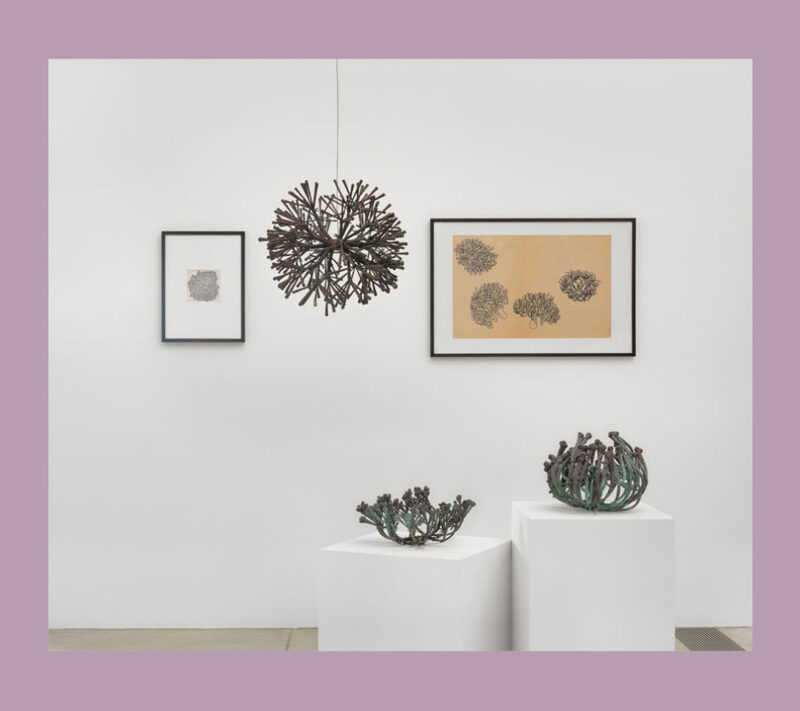 In 1949, after studying at Black Mountain College, Asawa moved to San Francisco and created dozens of wire works, among them an iconic bronze fountain—the first of many public commissions—for the city’s Ghirardelli Square. 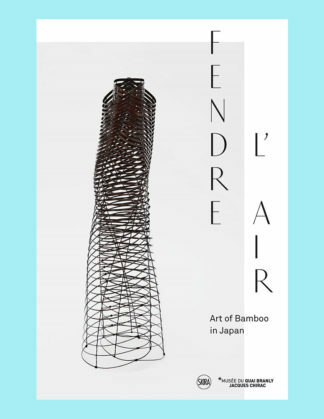 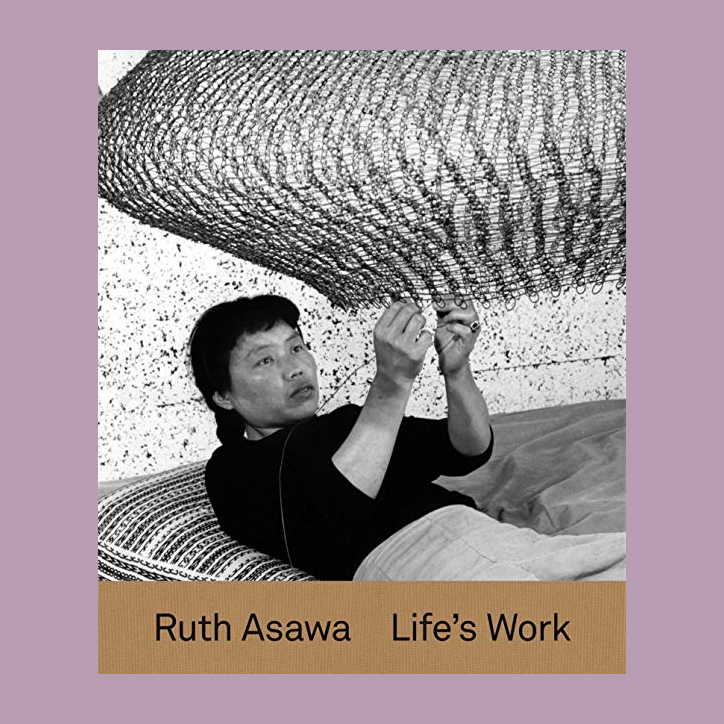 Bringing together examples from across Asawa’s full and extraordinary career, this expansive volume serves as an unprecedented reorientation of her sculptures within the historical context of 20th-century art. 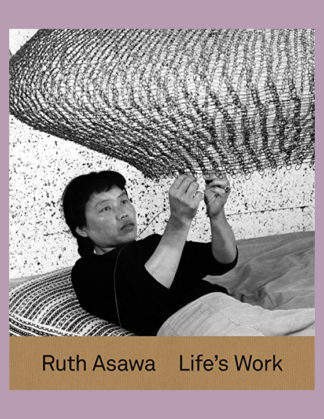 In particular, it includes careful consideration of Asawa’s advocacy for arts education in public schools, while simultaneously focusing on her vital—and long under-recognized—contributions to the field of sculpture. 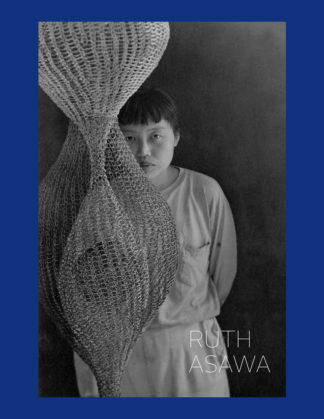 Insightful essays explore the intersection of formal experimentation and identity to offer a fresh assessment of this celebrated artist. 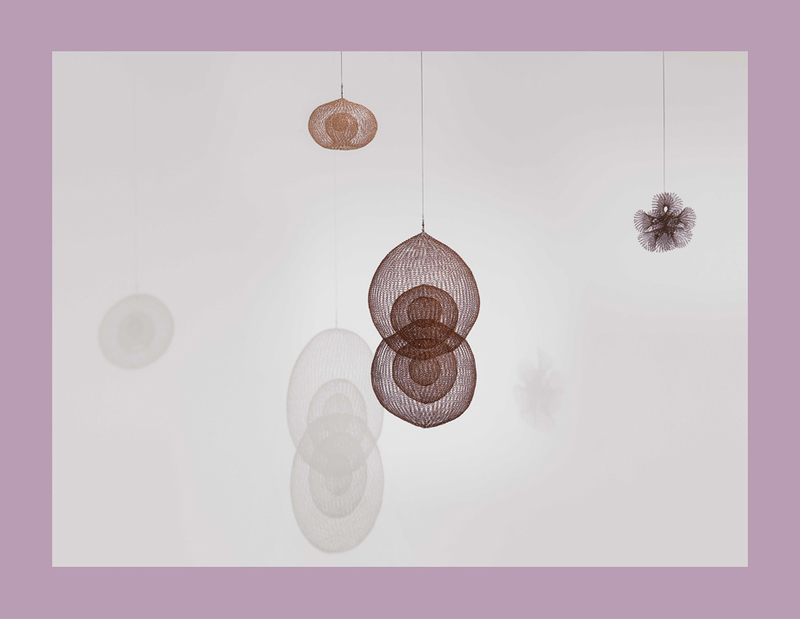 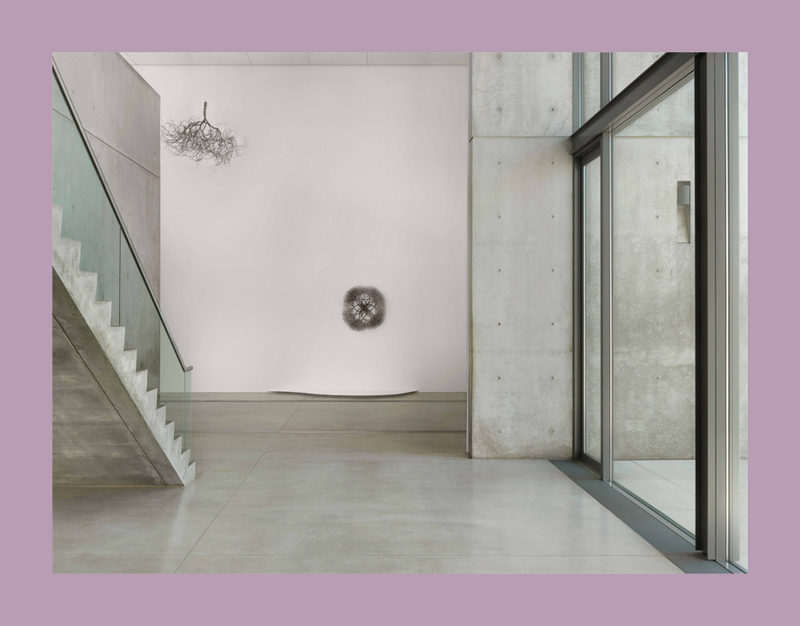 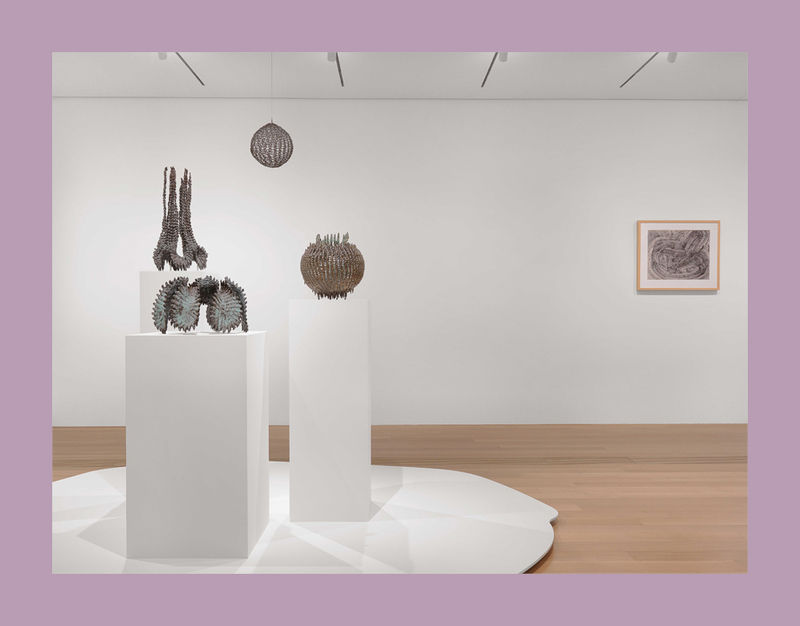 Richly illustrated with exquisite new installation views, Ruth Asawa: Life’s Work introduces original scholarship that traces the dynamic evolution of form in the artist’s work.